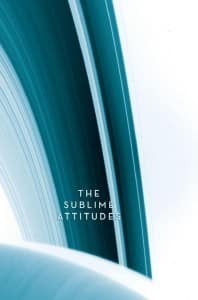 The Sublime Attitudes (brahmaviharas) are the Buddha’s primary heart teachings — the ones that connect most directly with our desire for true happiness. They’re the qualities of heart that motivated the Buddha to find awakening and then to teach the path of awakening to others. At the same time, they function as part of the path itself. This means that the wisdom of the Buddha’s teachings—its “head” aspect—has to be understood in terms of these heart qualities. At the same time, though, these heart qualities have to be understood in terms of the “head” teachings on how cause and effect, in our actions, can bring about genuine happiness. Only when head and heart are brought together in this way can the path yield its full results.